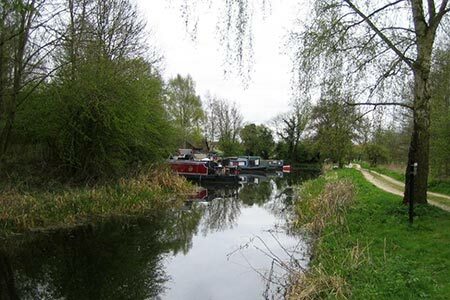 A linear East Yorkshire walk from Melbourne exploring the Pocklington Canal which is navigable from Melbourne to the River Derwent near East Cottingwith. There are working locks and swing bridges en route which adds the interest, particularly to those who like canals. A GPX File is available for download (see walk description).